The Contrast Liniar window system consistently achieves high energy ratings because it needs virtually no steel reinforcement. It uses multiple chambers to lock in the heat and has high performance seals to ensure there are no gaps for heat to escape. The Contrast Liniar window system is lead free. The dangers of lead are well known and we are extremely proud to be one of the few UK window systems to offer an entirely lead free range of products. Your home is your castle. Your most treasured possessions are kept within it so you want to ensure it is as secure as can be. Choosing the right frames and hardware for your windows and doors will increase the security of your home, without compromising on style. 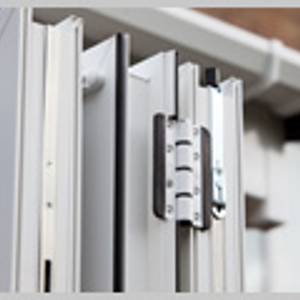 You can feel safe in the knowledge that our window and door systems have been engineered to meet the most stringent security standards, and has gained “Secured by Design” status. Quality – All of our products undergo rigorous quality, durability and reliability tests. Energy Efficient – Our products have been designed to use the latest software to make the most energy efficient use of materials. Security – Our product range has been independently tested by the British Standards Institute including enhanced security performance. Lead Free – All of our products are manufactured using 100% lead free materials, better for the environment and better for you. Guarantee – Our products are manufactured using tried and tested formulations and will not warp, split or discolour for a minimum of 10 years. Choice of styles – Designed to provide appealing clean lines, choose from a range of white, cream, rosewood or oak finishes. 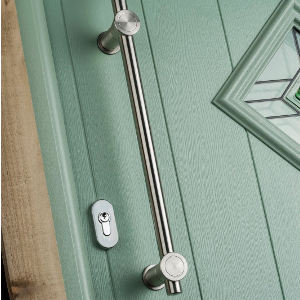 Highly secure, weather tight and maintenance free composite doors. PVCu and aluminium bi-fold doors to transform your home. 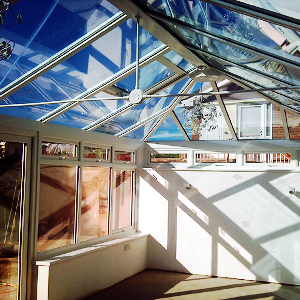 Beautifully engineered and crafted conservatories.